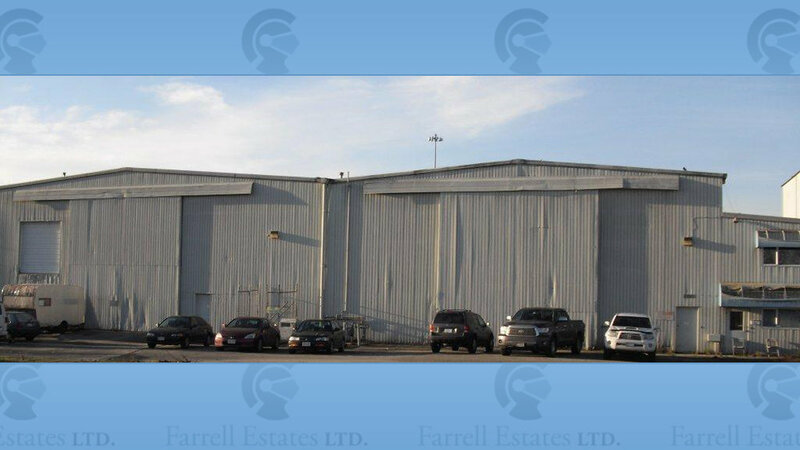 23511 Dyke Road — Farrell Estates Ltd.
23511 Dyke Road, Richmond, B.C. 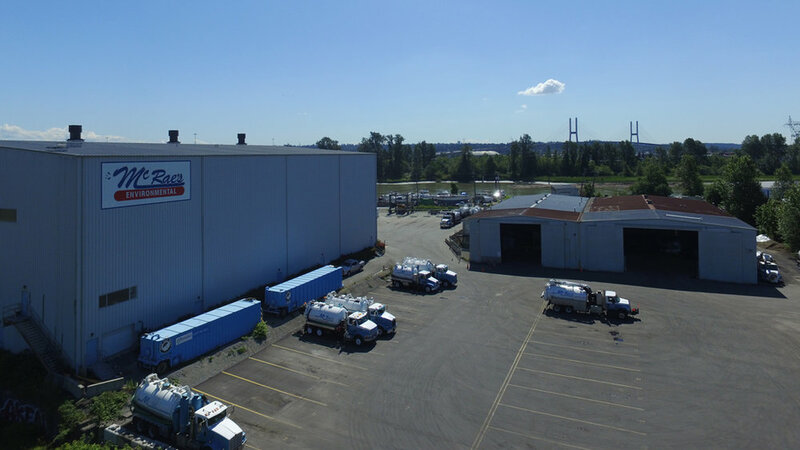 Subject property is conveniently located on Dyke Road in the sub area of East Richmond with excellent rear direct exposure to Highway 91. 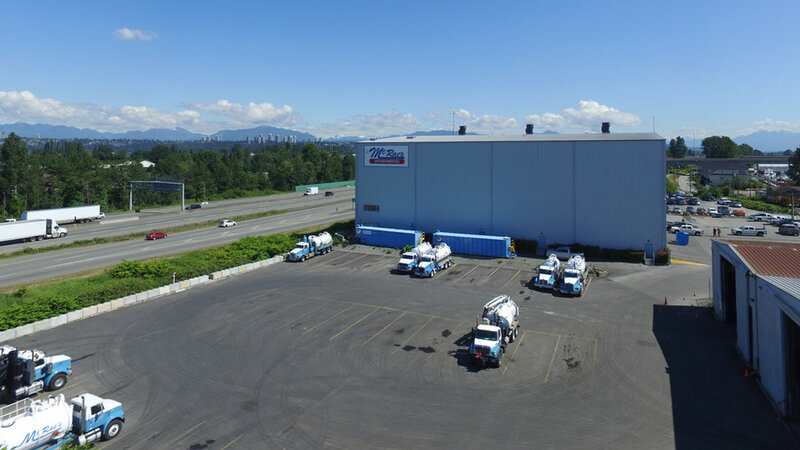 The property is accessed by the Westminster Highway Overpass which is located just west of the subject property and allows full access to the Lower Mainland’s transportation corridors.